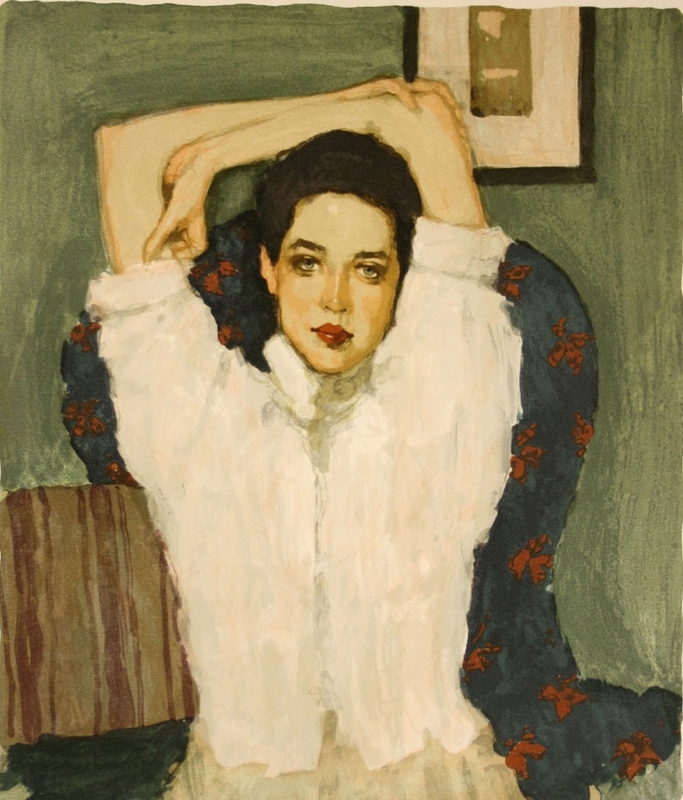 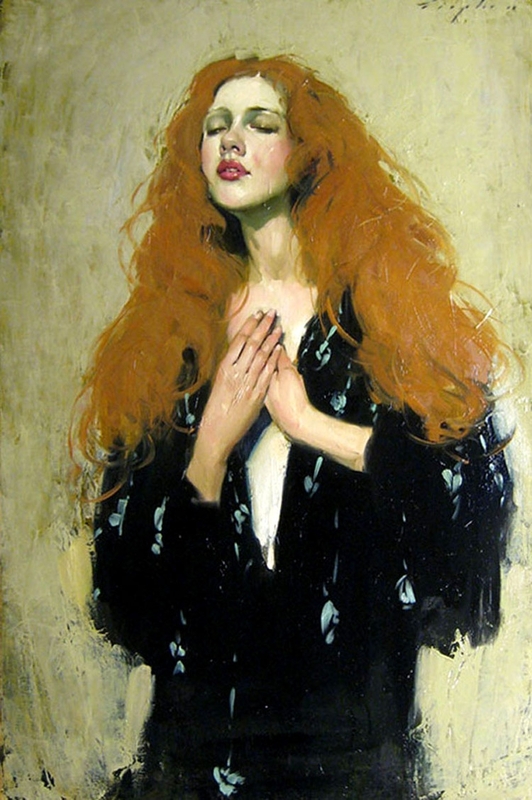 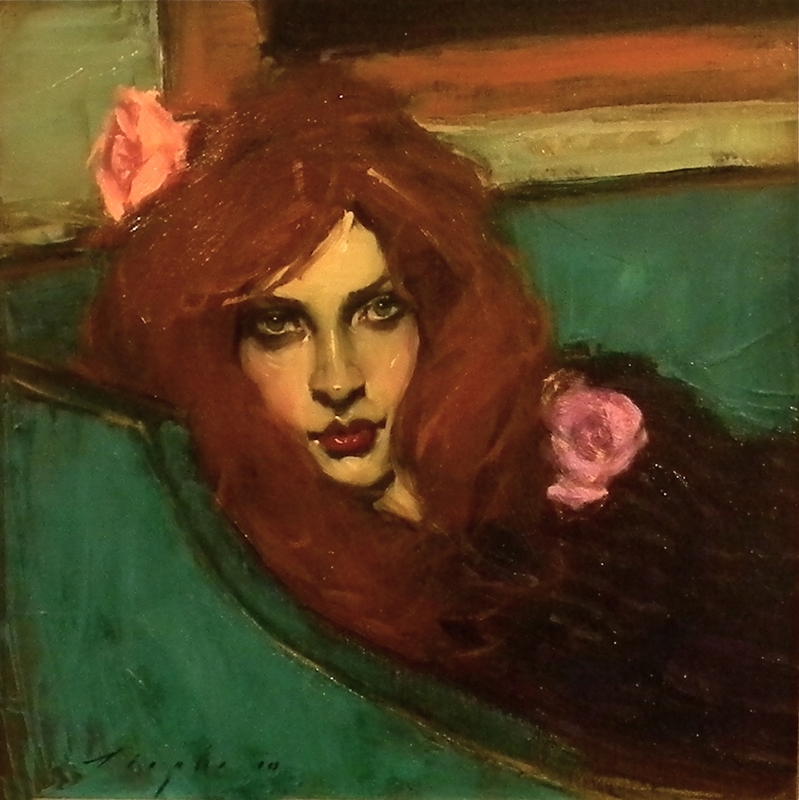 Malcolm T. Liepke, American painter, was born and raised in Minneapolis. 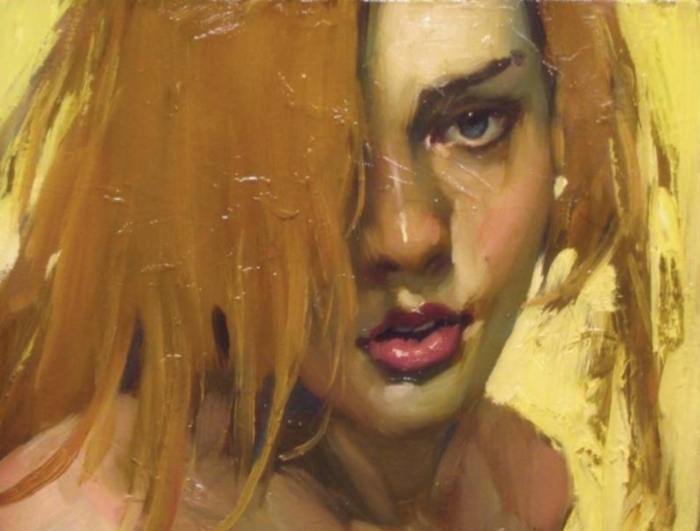 As a student he hungered for 'classical' training rather than the 'conceptual' ideas being taught. 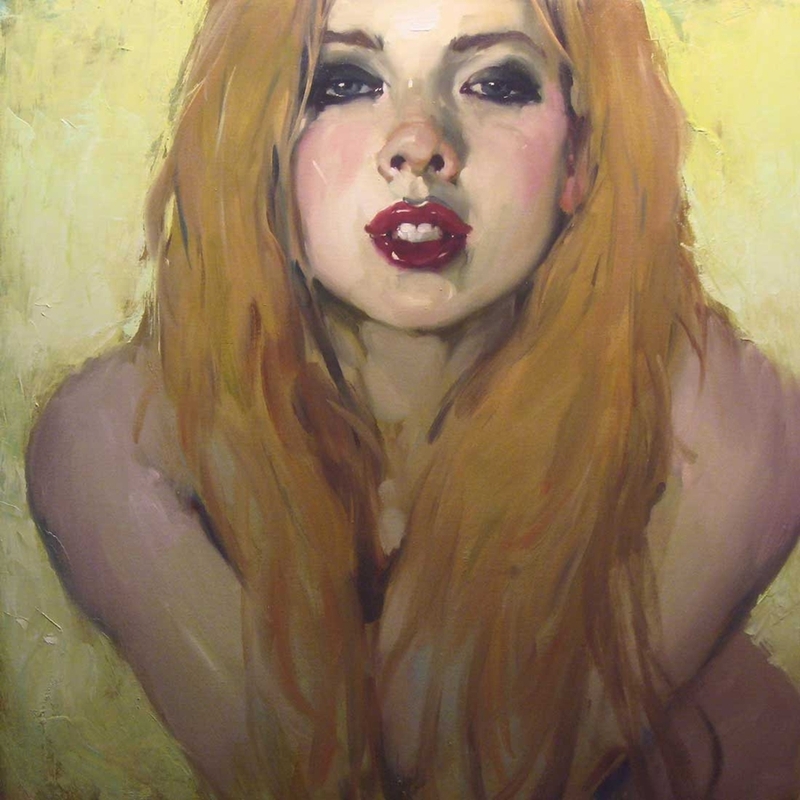 In a bold move, he left the Art Center College in Los Angeles and went to New York. 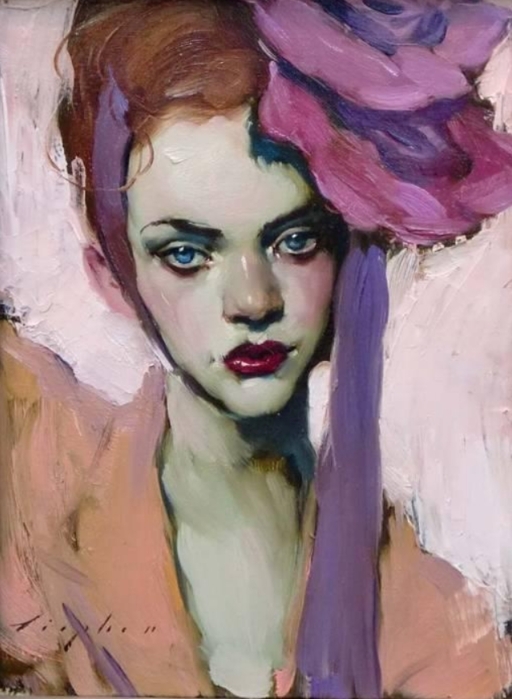 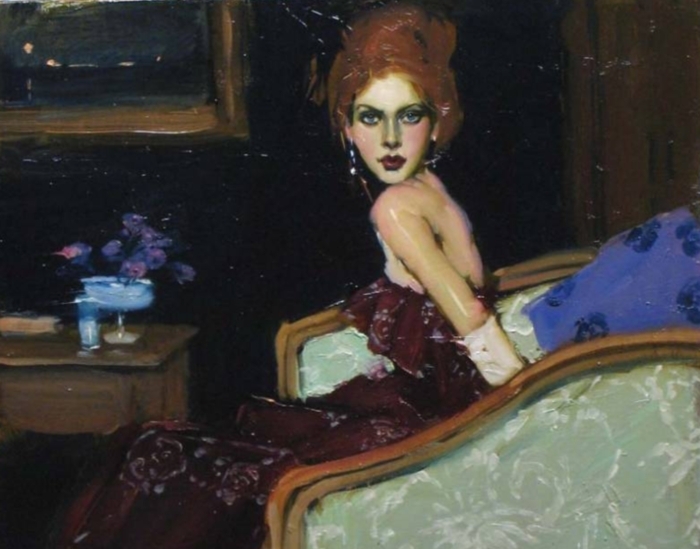 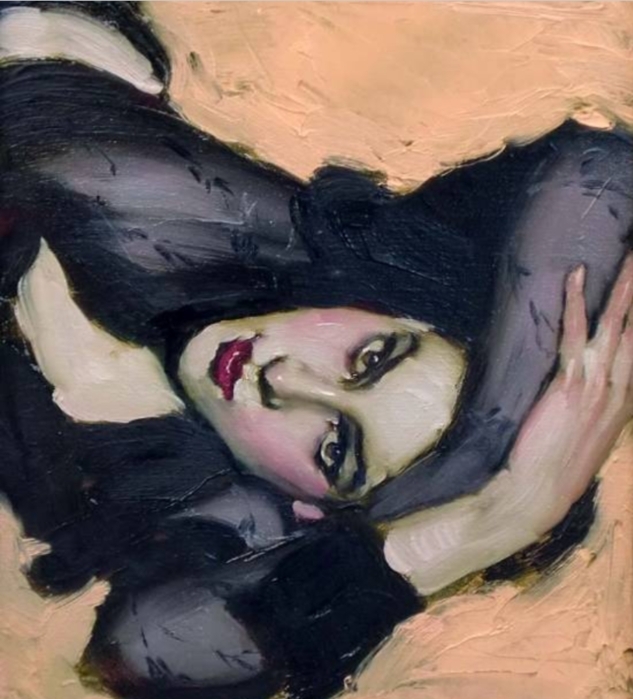 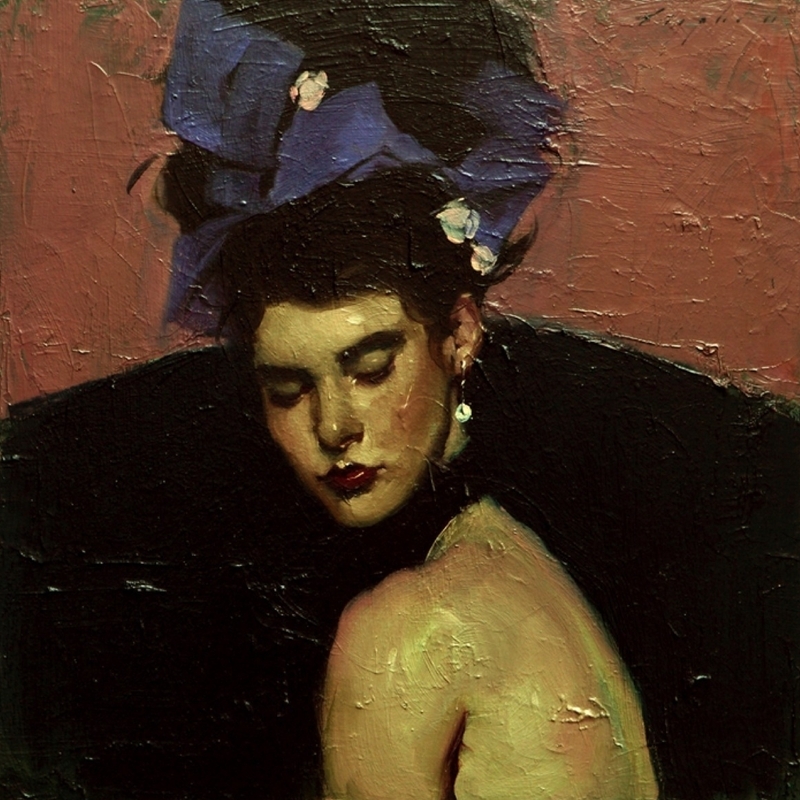 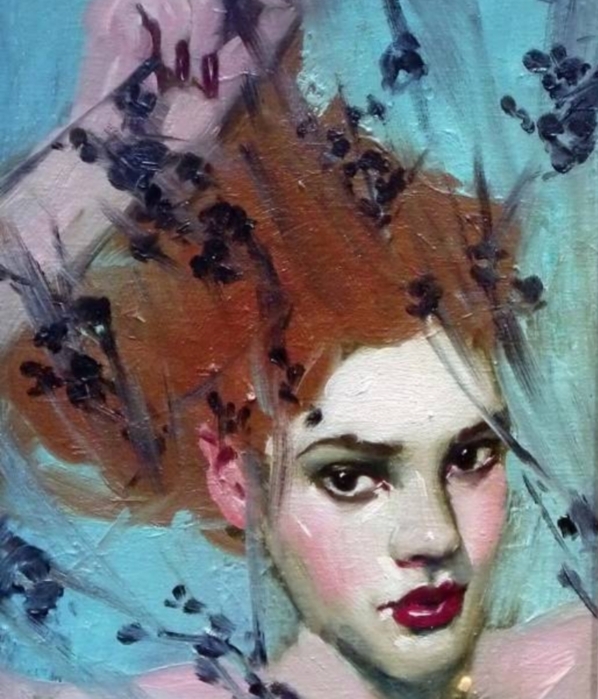 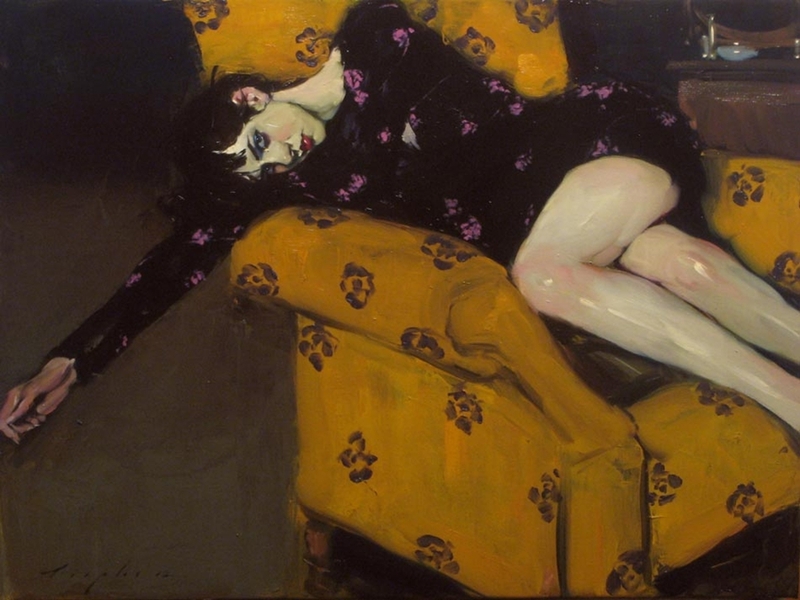 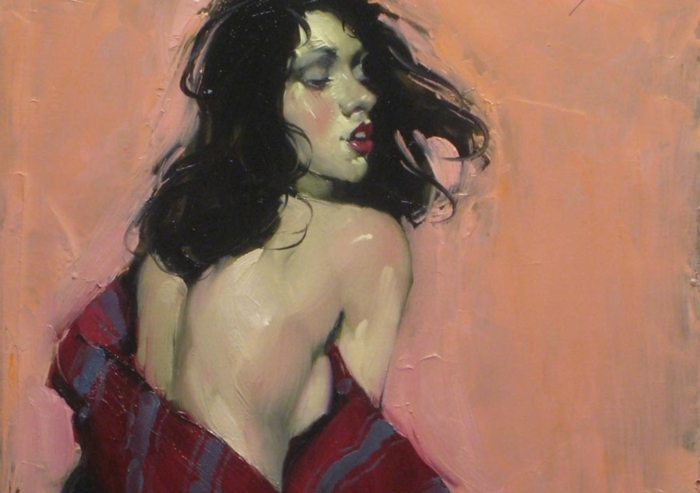 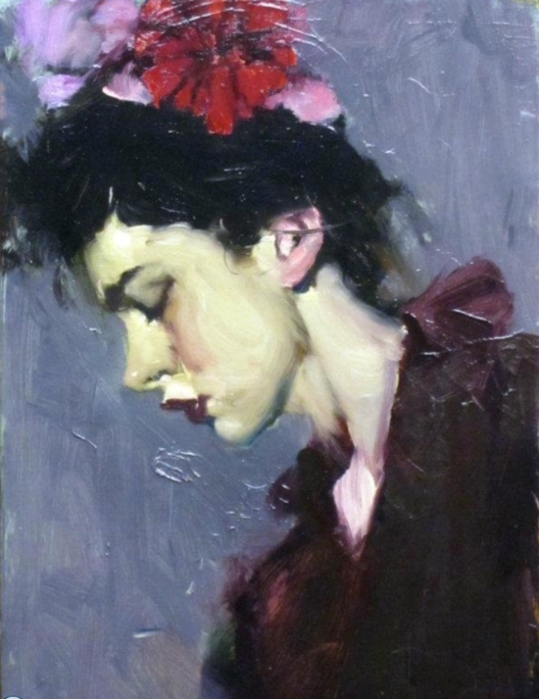 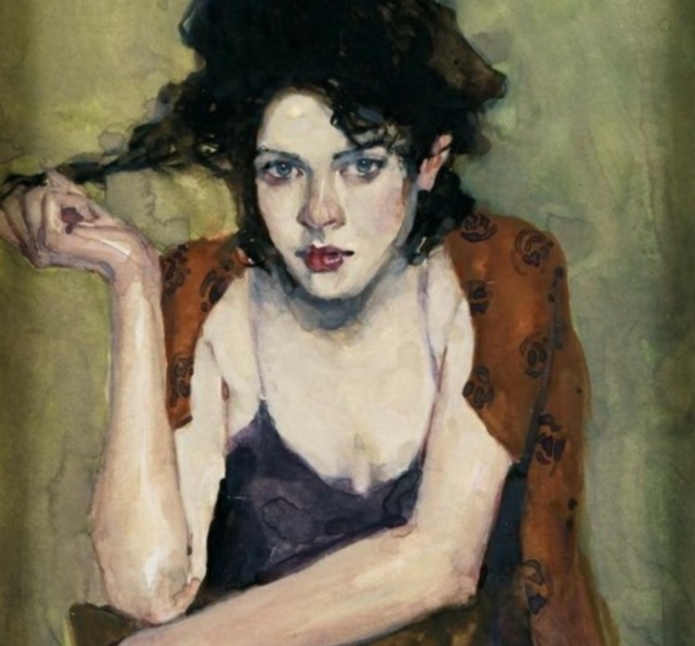 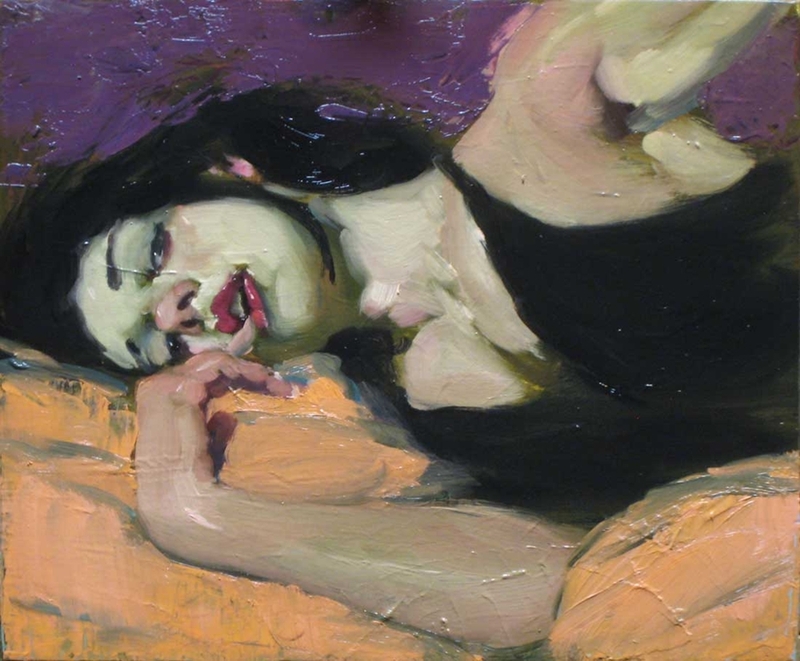 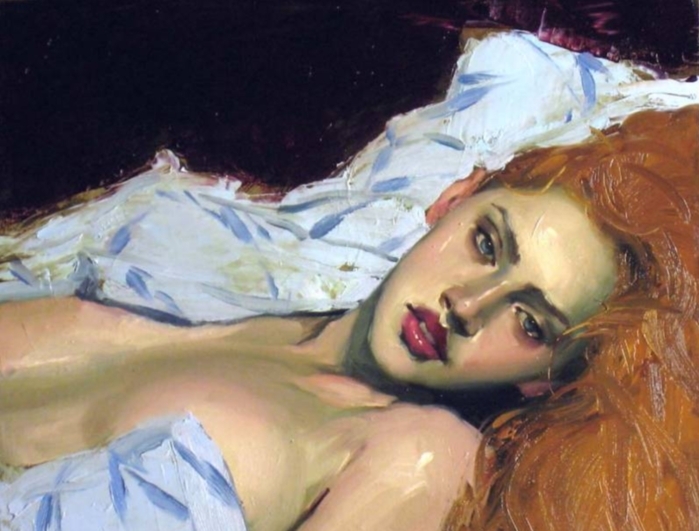 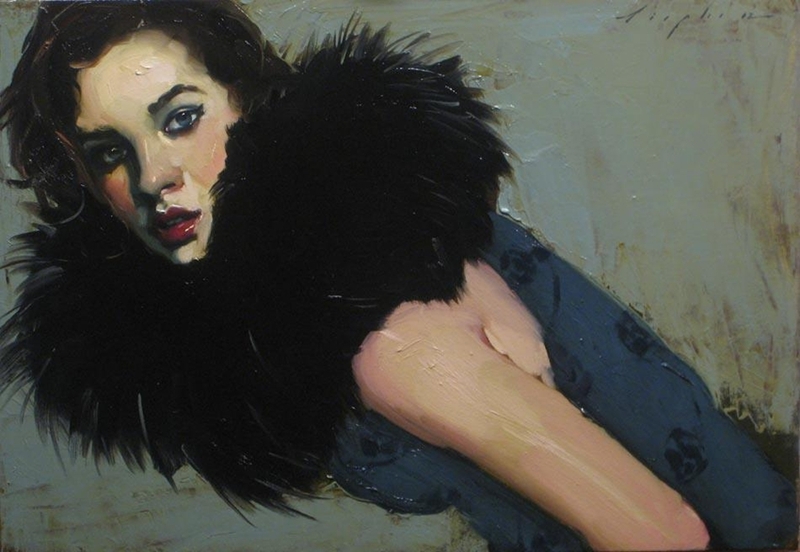 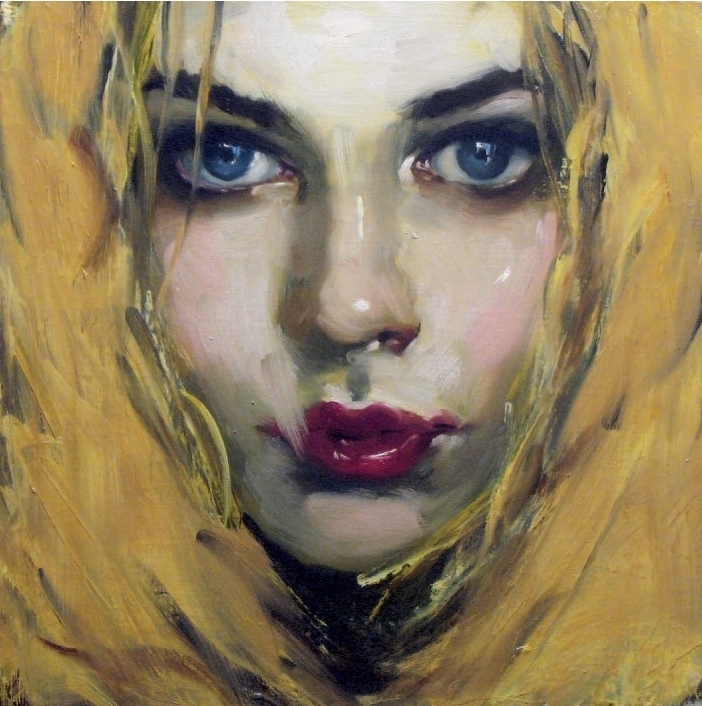 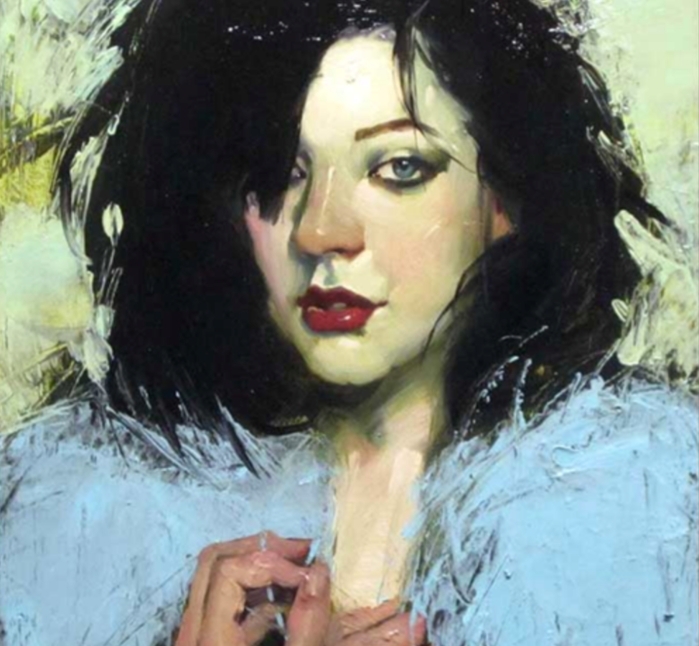 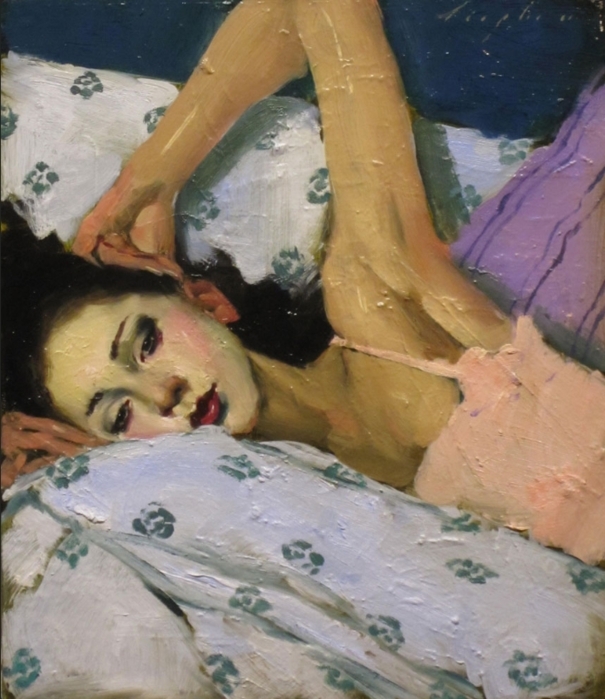 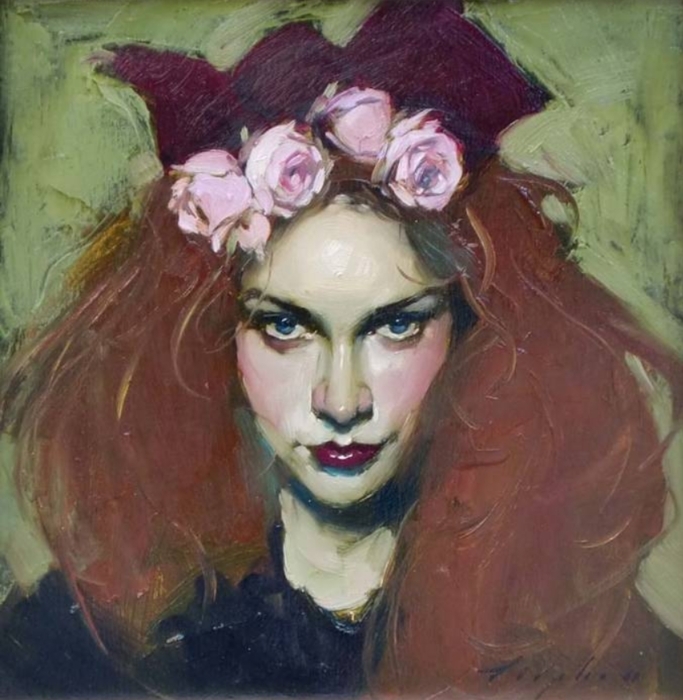 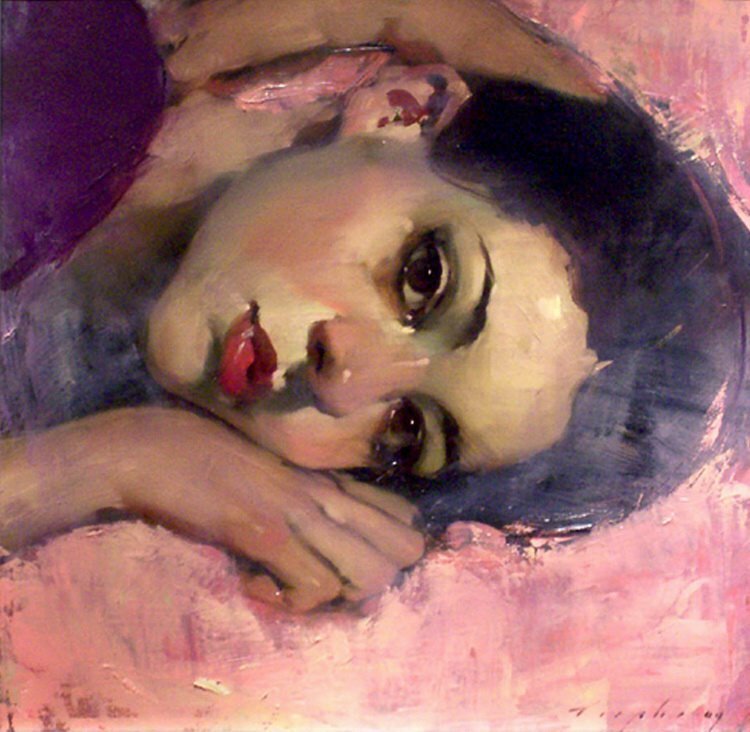 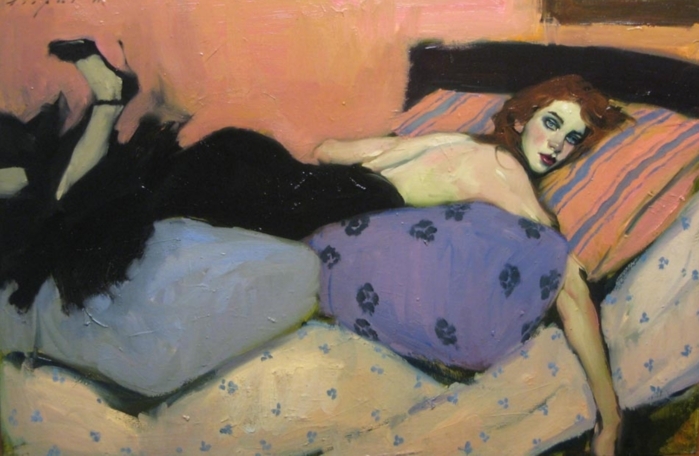 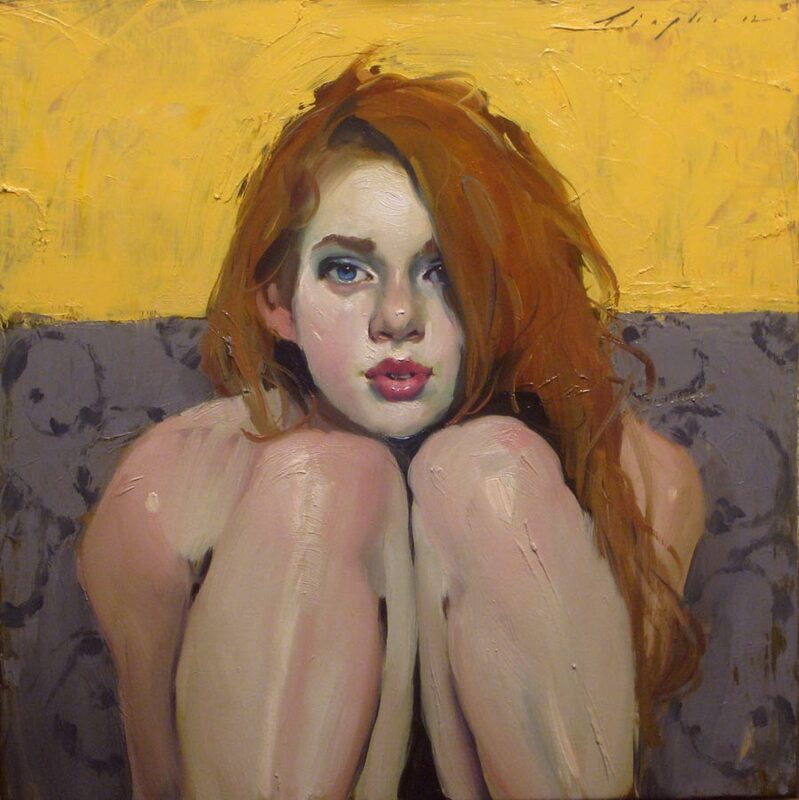 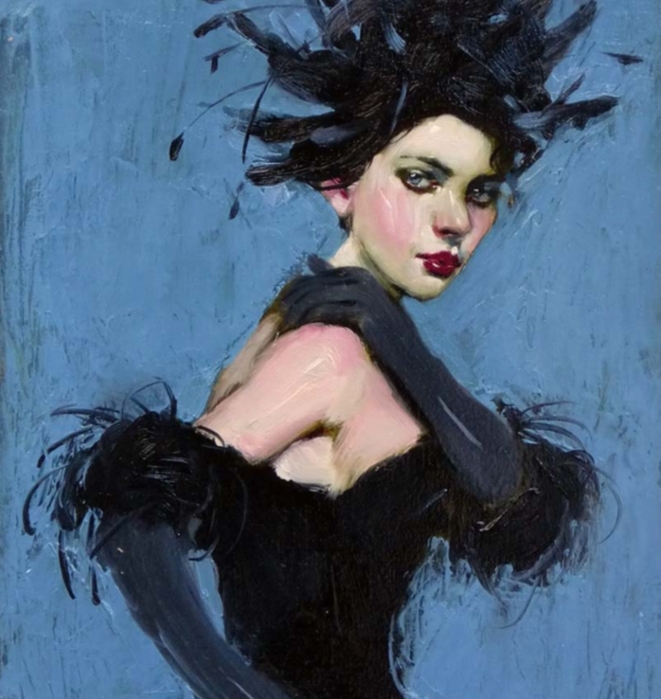 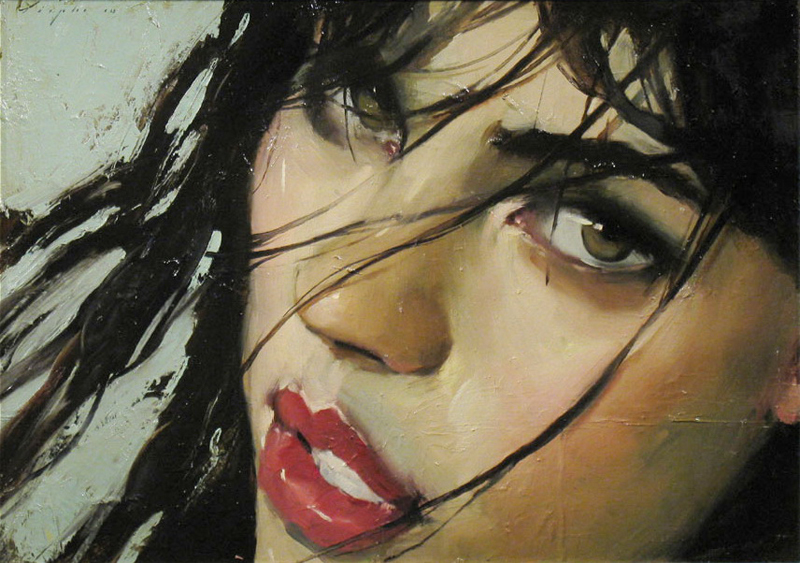 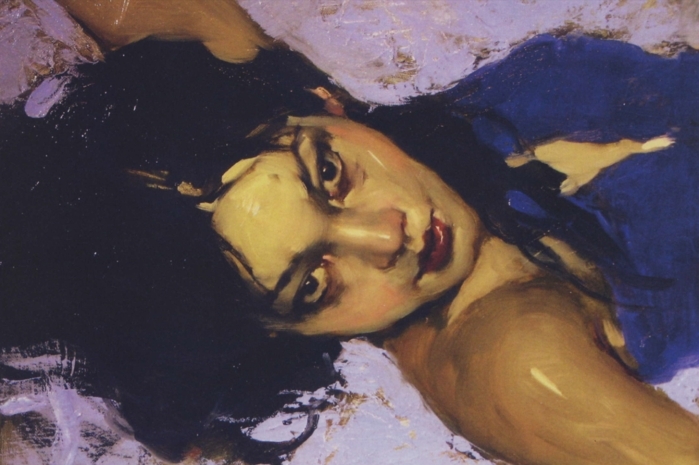 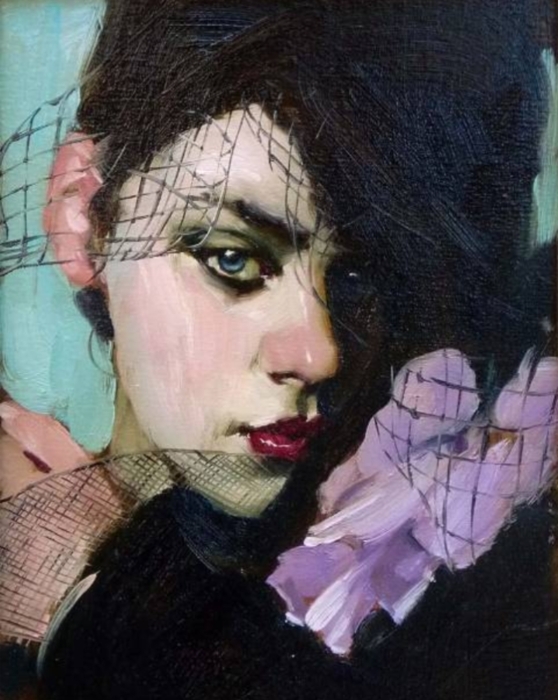 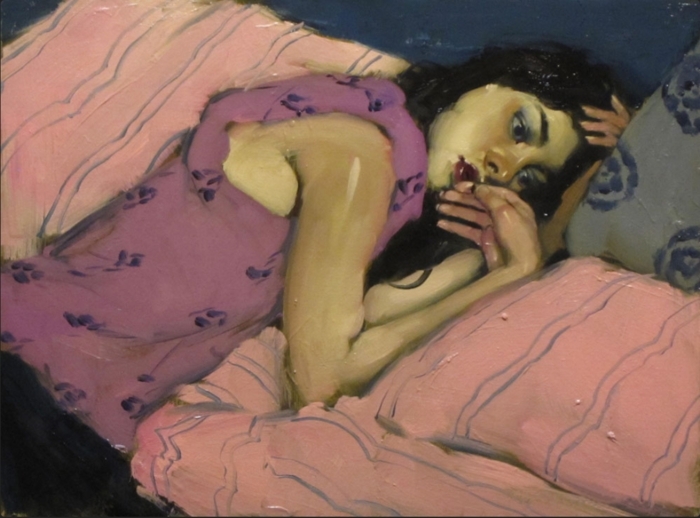 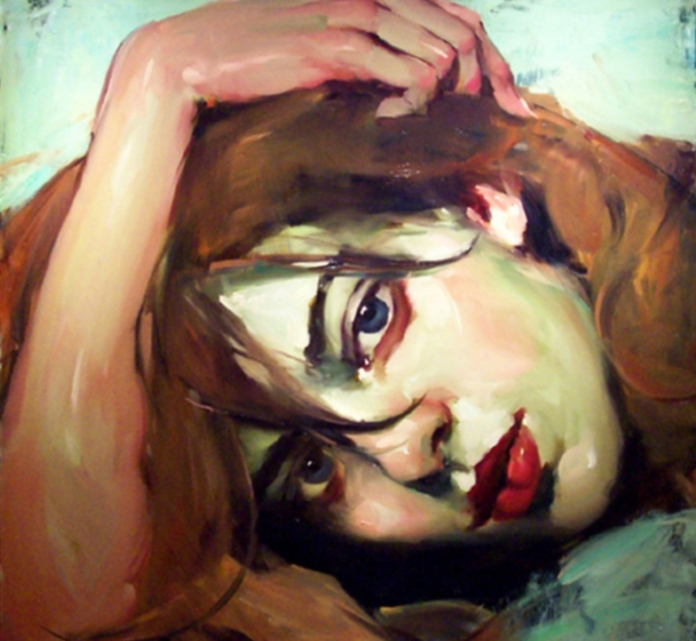 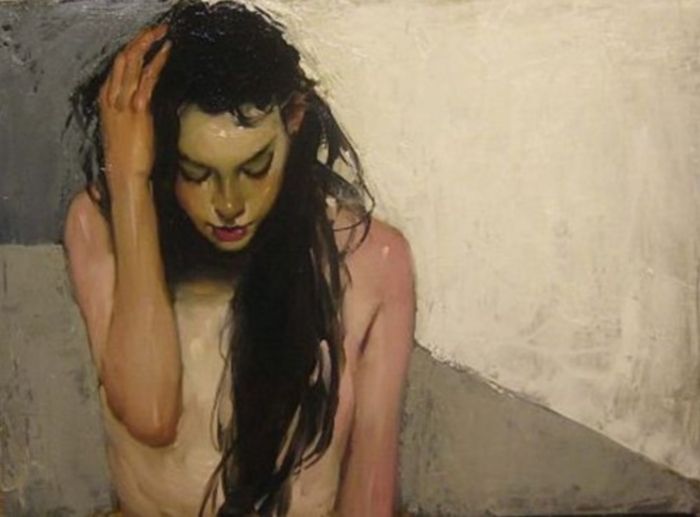 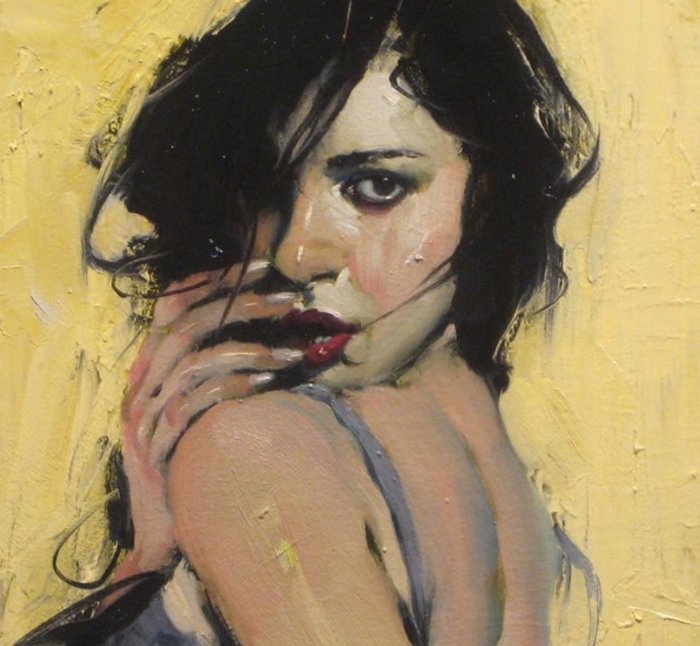 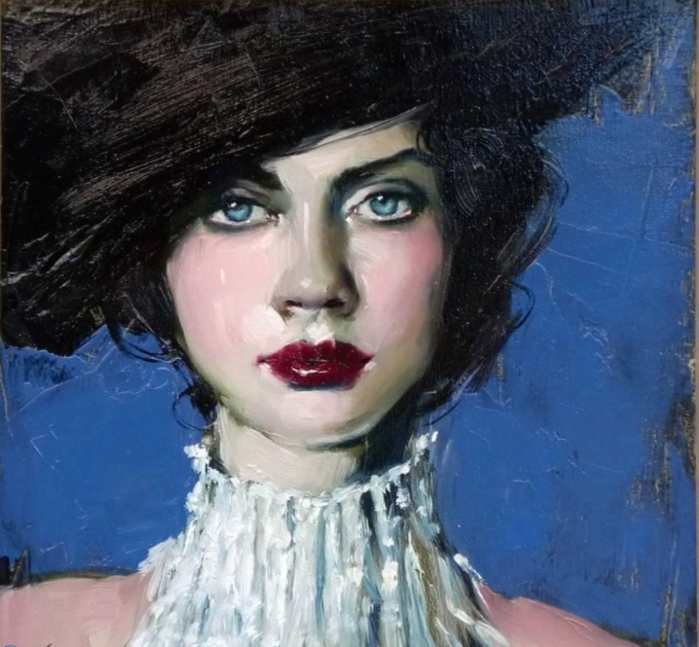 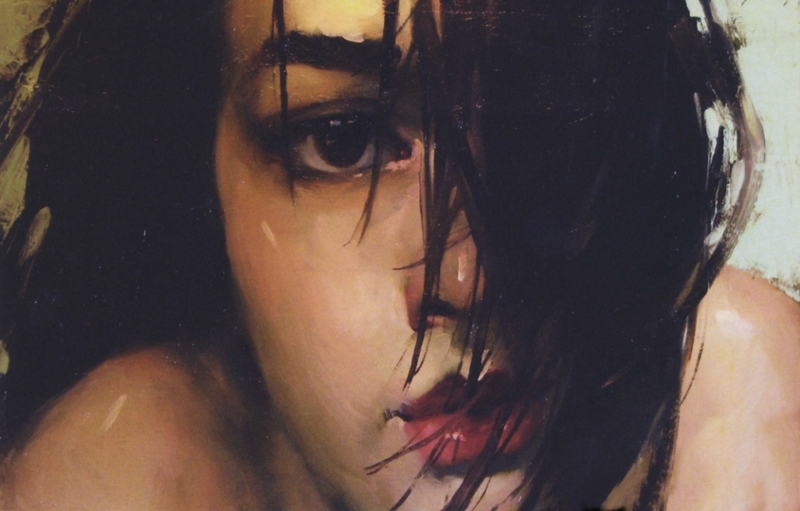 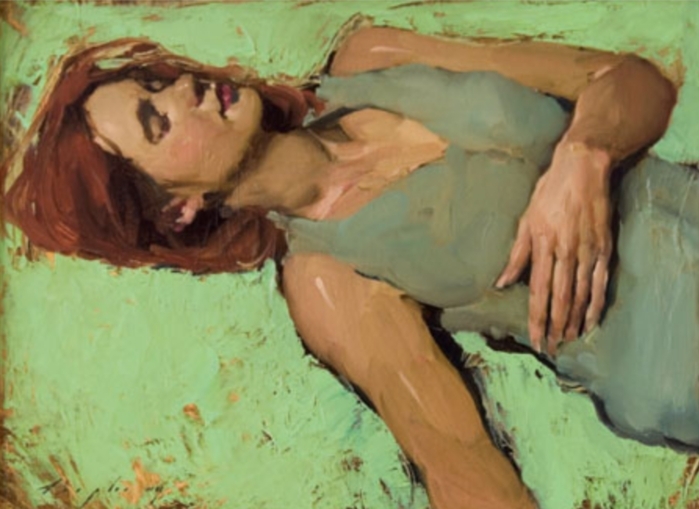 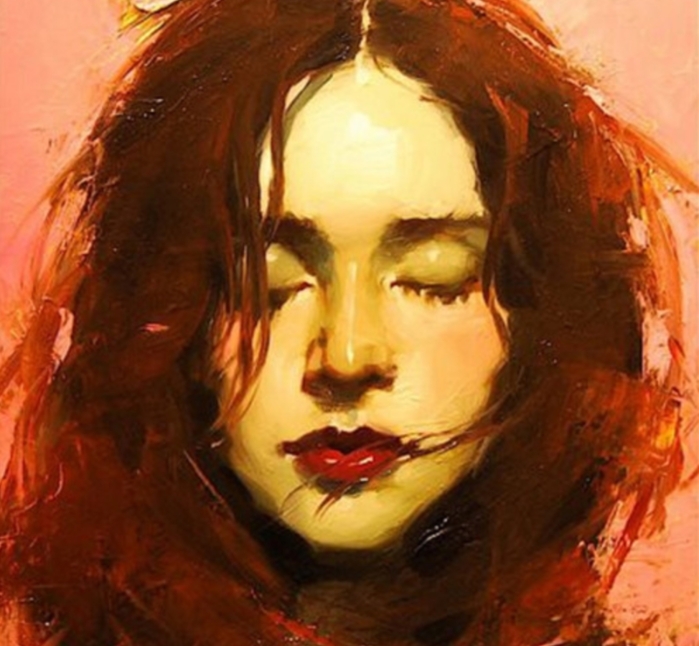 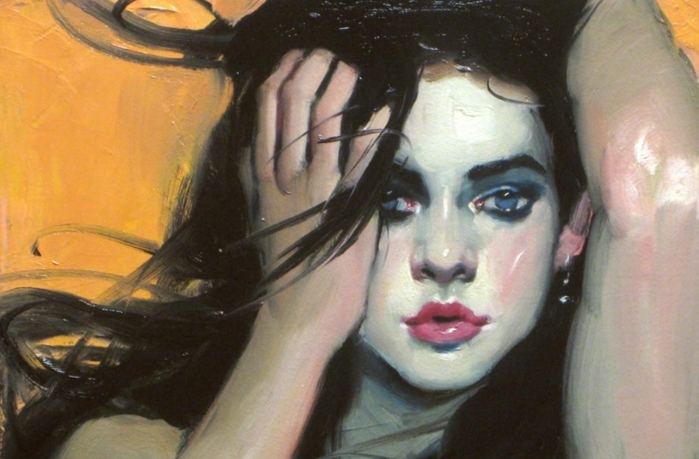 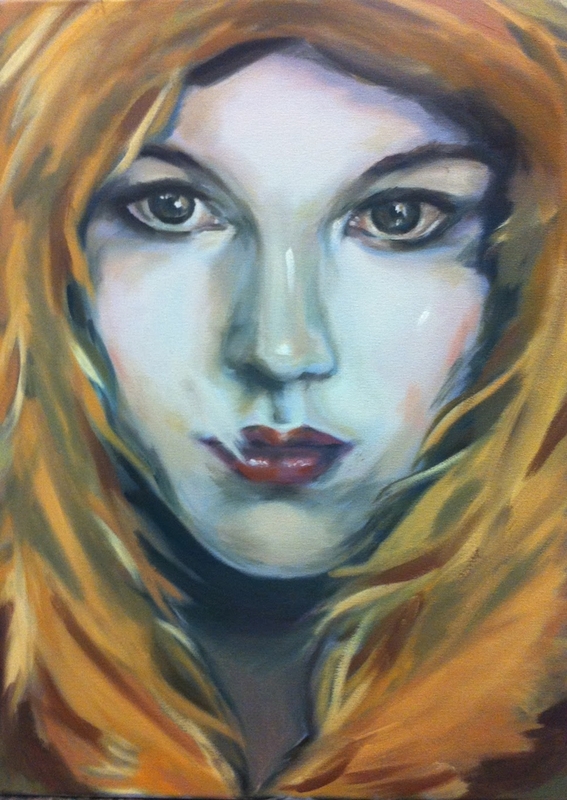 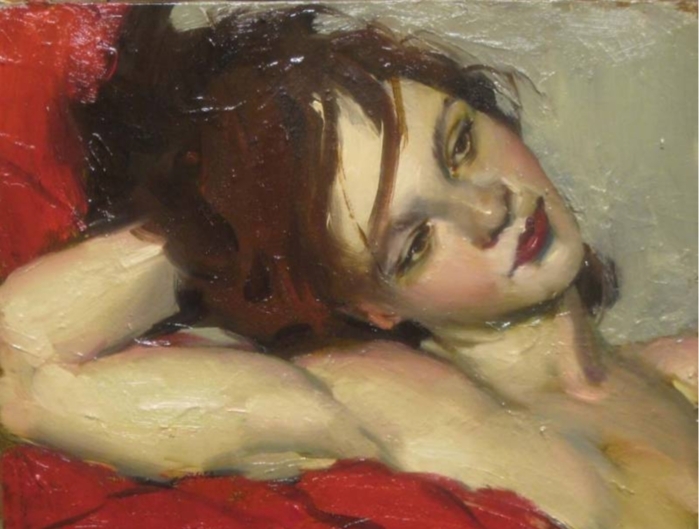 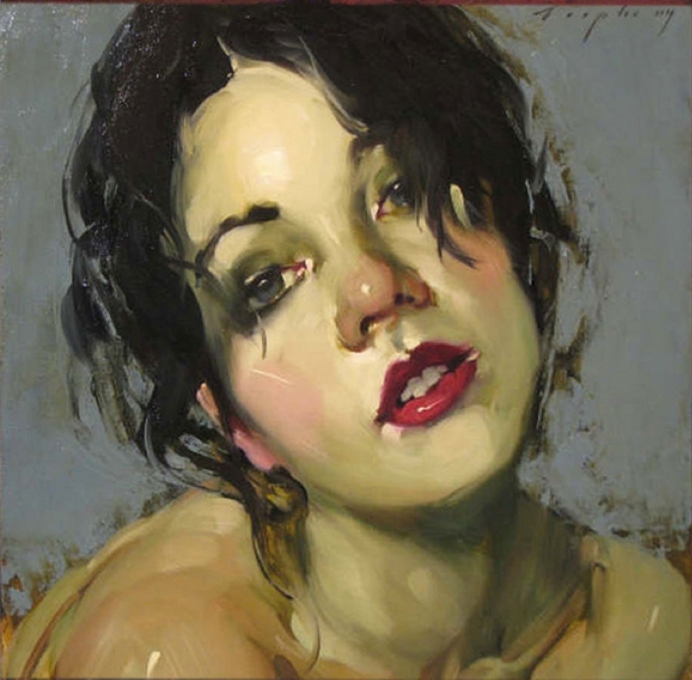 That Malcolm Liepke’s paintings are arrestingly beautiful is evident, but they are much more. 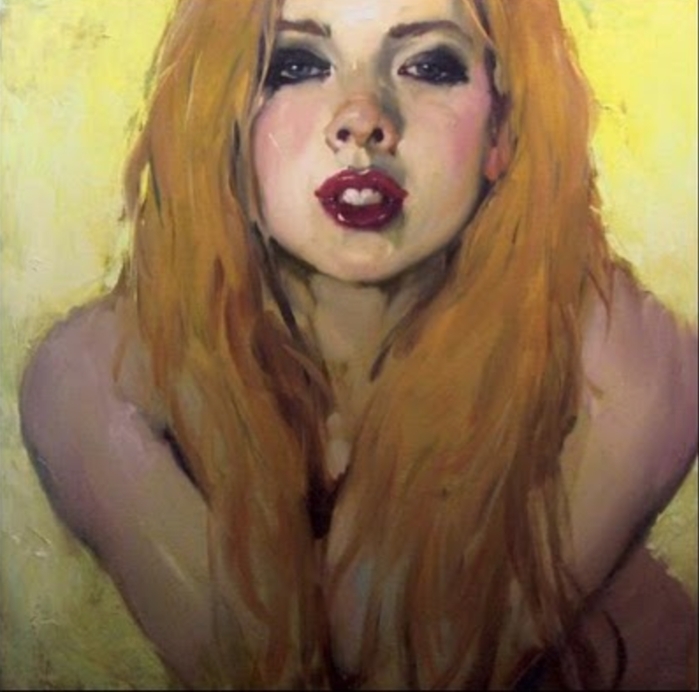 Through pattern, colour and bravura brushwork, Liepke delves deeply into profound areas of human nature. 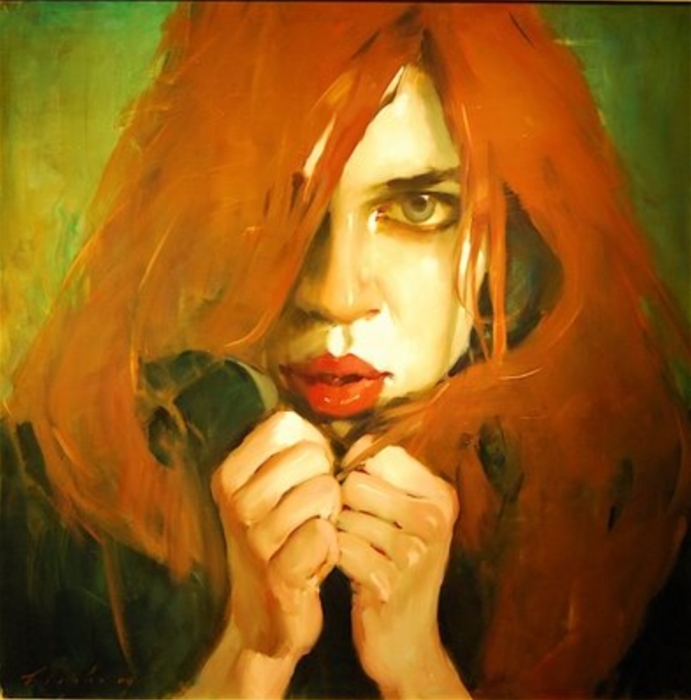 He has exhibited extensively internationally enjoying phenomenal success with a string of sell out exhibitions.